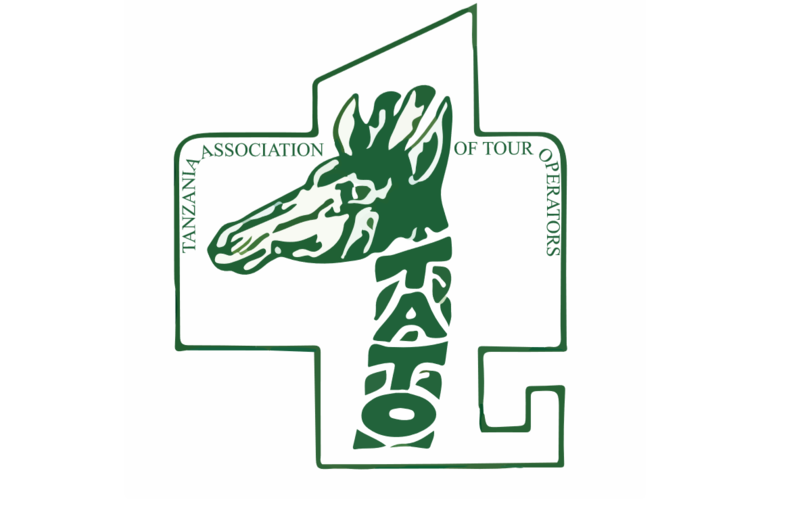 Tanzania Association of Tour Operators was established in 1983 to promote and represent individual tour operators in the Country and at the international level. Copyright – TATO © 2017. All rights reserved.